From an early age I loved reading and daydreamed about the books I would write one day. But I also had a heart for those who are hurting, so it didn’t surprise anyone when I chose nursing as my career. I got my BSN, married, and had four sons. My life was full and busy. Yet, deep down there was a stirring to write novels like those I loved to read. When my youngest son was in high school, my job as a nursing instructor required me to drive 60 miles each way to work, and with all that time on the road, I wrestled with my writing dream. Fear, doubts, and what it would take to commit myself to writing were the thoughts most prevalent. But my job also provided our family with health insurance, and my husband’s job as a software developer had come to a standstill. 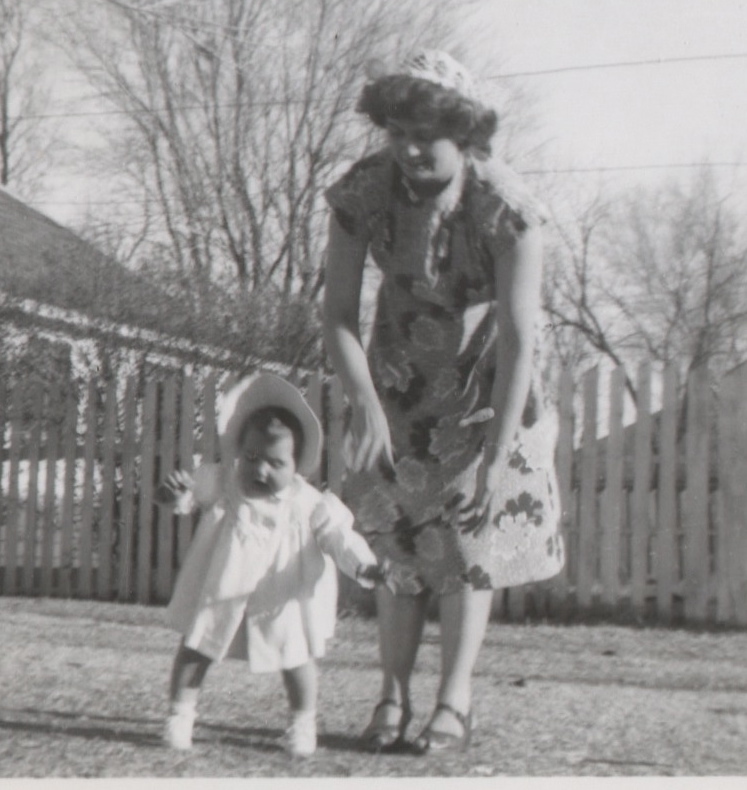 My mother also had terminal melanoma, and I knew I wanted to spend as much time as I could with her. If I signed another year’s contract, I might have to choose between that precious time with her or fulfilling my obligations. Every day was just as confusing as the next. It was the assurance I needed. I turned in my notice that spring and a few weeks later submitted my students’ final grades. That same evening, my dad admitted my mother to the hospital for what would be the beginning of her final days. For the next nine weeks, I drove back and forth (fifty miles each way) to be with her on Home Hospice and to help my dad and sisters. It took all of my energy and every ounce of my brain capacity. Then, in the midst of everything – not knowing what our future held or where our income would come from – God sent a buyer for my husband’s software company. Unsolicited. Total strangers. An amount that was more than we ever dreamed. And it came with a three-year consulting contract. I didn’t start writing until the dust had settled on that eventful year, but once I started writing and committed myself wholly to it, I haven’t looked back. God gave me my dream and so much more – the gift of knowing that I could entrust my dreams to Him. My latest book is about two close knit cousins who hail from very different backgrounds, but both have big dreams. And it’s set in the era when I was a teen. It was a book that was fun – and at the same time, difficult – to write. It’s not a personal story, but there’s a lot of “me” and the experiences of growing up during the sixties in it. A book of big dreams. I hope you and your readers will take a peek. 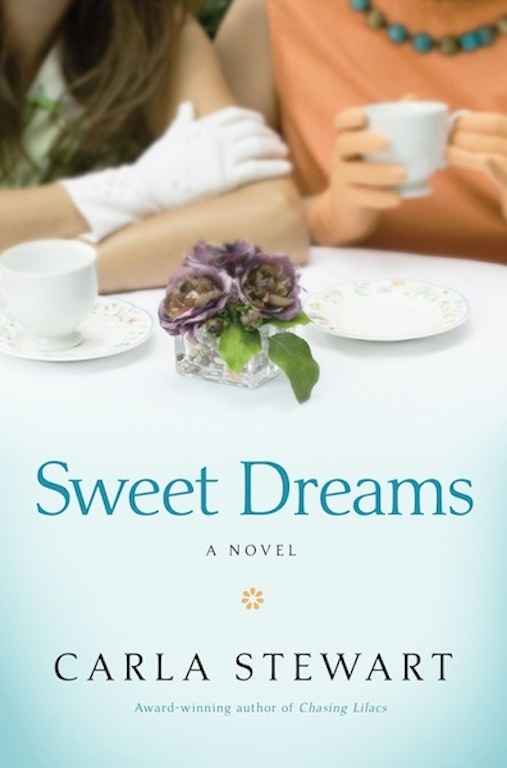 SWEET DREAMS: It's 1962, and Dusty Fairchild, daughter of a self-made millionaire and oilman, wants to go to college. Instead she is sent to a private finishing school in East Texas. Although she's never wanted for material possessions, Dusty longs for independence and adventure. The only upside to attending Miss Fontaine's is having her cousin and best childhood friend, Paisley, join her. Paisley has traveled the country with her bohemian mother, but she dreams of putting down roots and living a settled life. At Miss Fontaine's, their loyalty to each other binds them, but when they fall in love with the same handsome young man, their relationship teeters on shaky ground. Only after a tragic accident do they learn where their true hearts-and dreams-lie. BIO: Carla Stewart’s writing reflects her passion for times gone by. A child of the fifties and sixties, she recalls it as a glorious time when the summers were lazy, colors were brighter, and music filled her heart. Carla’s desire is to take readers to that familiar place in their hearts called “home.” Her three previous novels have won both local and national awards. Sweet Dreams is her newest release. Learn more about Carla at www.carlastewart.com.